Sparco Hans Device collars are manufactured in carbon fibre. 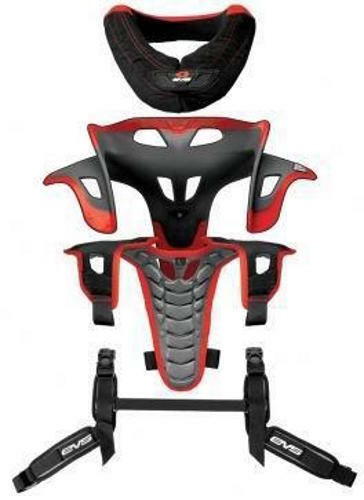 These collars are available in medium and large in both 20 degree and 30 degree versions. The Hans Device collar efficiently protects neck and head zones in case of accident. 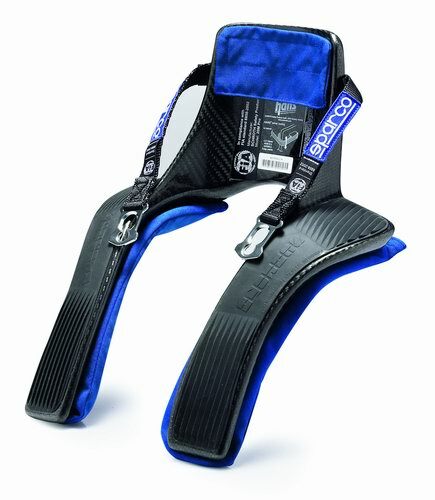 The Hans Device collar is complemented by a range of compatible Sparco full face and open face helmets, Sparco racing harnesses and Sparco helmet bags. 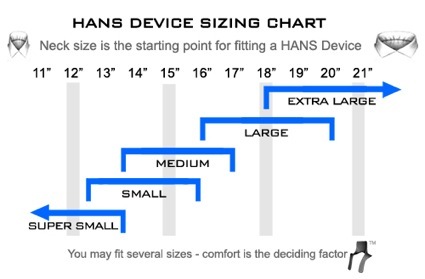 For comfort the HANS should match the angle of your seat back. 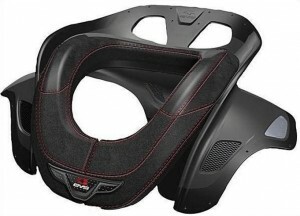 Fits all sedans including NASCAR, Busch, Sprint, Midget, Quarter Midget, Drag, Modified, Bandalero and similar. All sportscars including Porsche, BMW, Corvette, Honda, Viper etc. All Panoz Racing Series cars. Marine applications including UIM and Drag Boats. Drivers over 200 lbs. may find a Model 30 more comfortable in vehicles listed above. The Model 40 is a rare application and fits extremely reclined seats such as Vintage Formula Ford. Many people who buy a Model 40 return it for a Model 30. 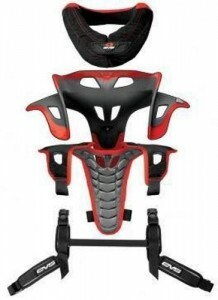 Please measure your seat (use an angle meter available at DIY-type stores) before ordering.